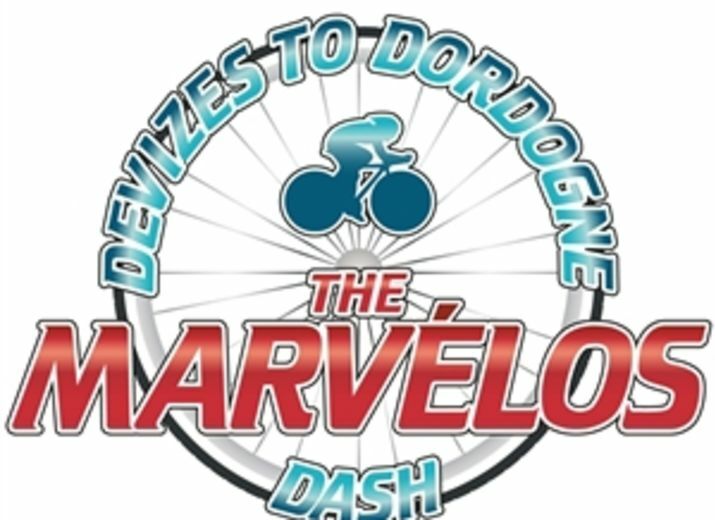 Thank you for visiting our Devizes to Dordogne Dash fundraising page. 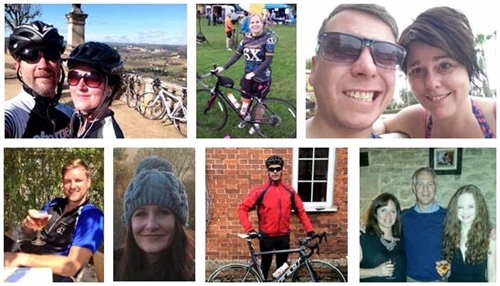 We will be starting our epic bike ride on Saturday 24th October 2015 and aim to reach our destination in South West France on Saturday 31st October 2015. Follow us on Facebook and Twitter to see our training updates and to join us while we are riding!Please click to donate however much you want to. Any amount that you can donate is very much appreciated. All payments are secure and every penny that we receive in sponsorship will go to the four charities above. Thank you! Great challenge for great causes, good luck!